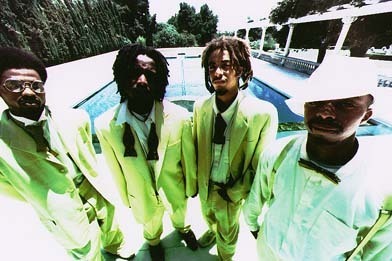 As we promised in an earlier tweet, here is the stunningly beautiful summer tinged groove from the Pharcyde, released in 1995 and taken from the amazing album 'Labincalifornia'. The track was produced by J Dilla. I had actually forgotten about this classic track but was reminded again on Saturday night when I heard it in a club I was in in Paris. Sadly the crowd didn't seem that fussed (it's Paris) but it brought back some great memories for me.